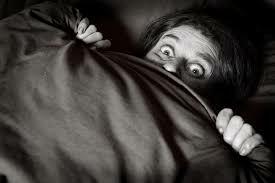 Ever since I was a child, I’ve always had a fear of someone under my bed at night. So I went to a Psychiatrist and told him I’ve got problems. “I’ll sleep on it and if needed I will come back to you,” I said.